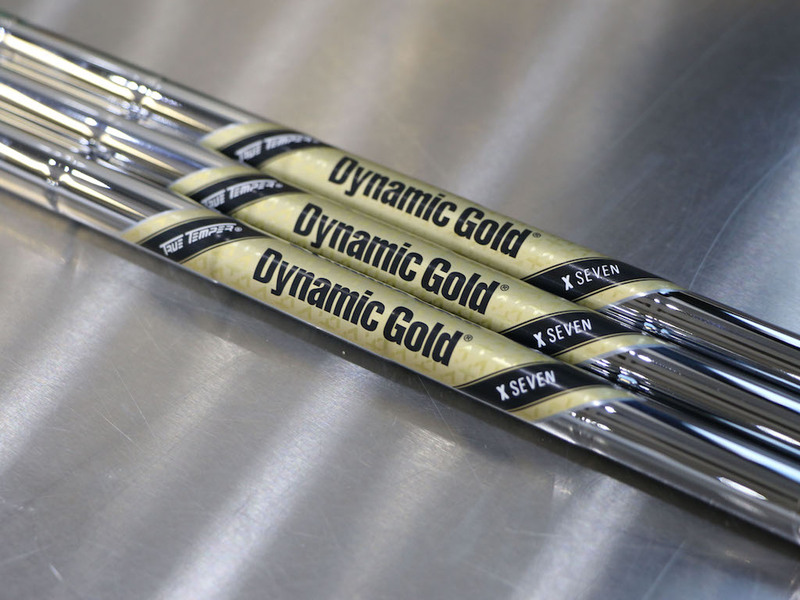 Dynamic Gold X7 golf shaft's are the newest addition to the Dynamic Gold family. Based on the tour-proven design of Dynamic Gold, the new X7 shaft is extremely low-launching and low-spinning. Dynamic Gold X7 is the irons shaft of choice for today’s stronger, faster swingers who are seeking a low ball flight. Dynamic Gold X7 is available exclusively through True Temper Performance Fitting Centers.